Aerospace aluminum material is an ultra-high strength deformation aluminum alloy, which is currently widely used in the aviation industry. 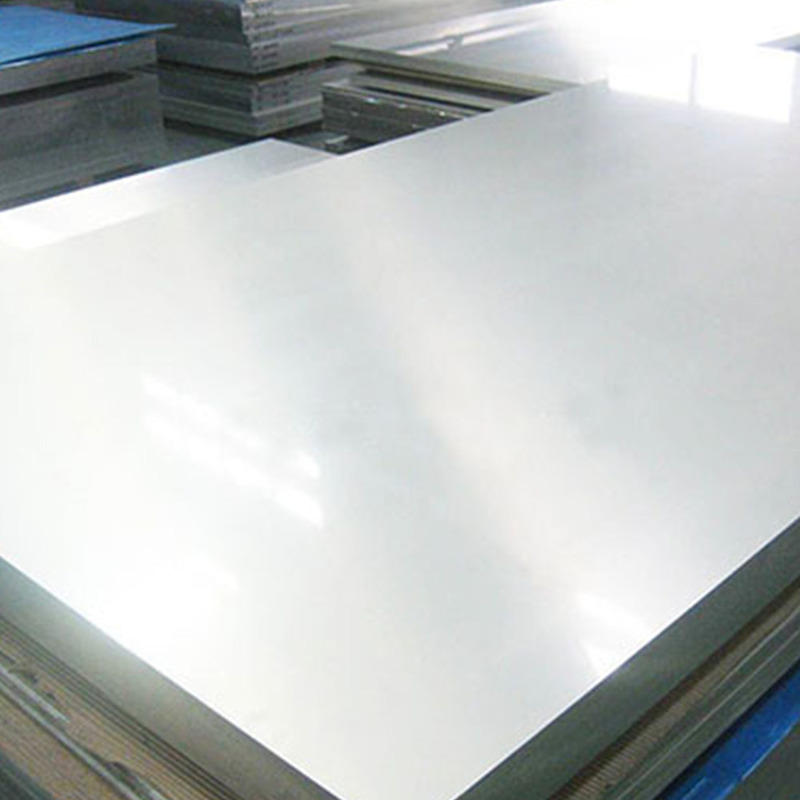 Aircraft Aluminum sheet has light weight, so light weight effect is remarkable, which has replaced steel and occupy the leading position of the current aviation materials. Aviation equipment has higher requirements of aluminum material, and aluminum alloy material is an important high-end applications market. As a famous aircraft aluminum supplier, Mingtai mainly supplies high strength 2000 series and ultra-high strength 7000 series Aircraft aluminum, and the main alloy grades are: 7075, 7050, 7005, 2024, etc. 4. 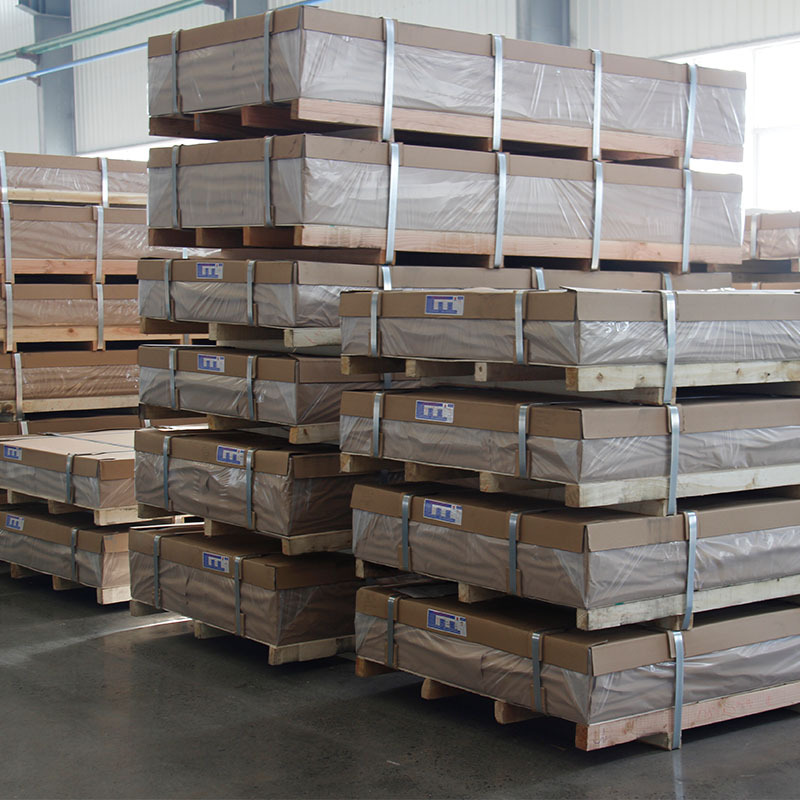 Have high strength, good toughness below 150 degree (or higher), and is the ideal structural material. 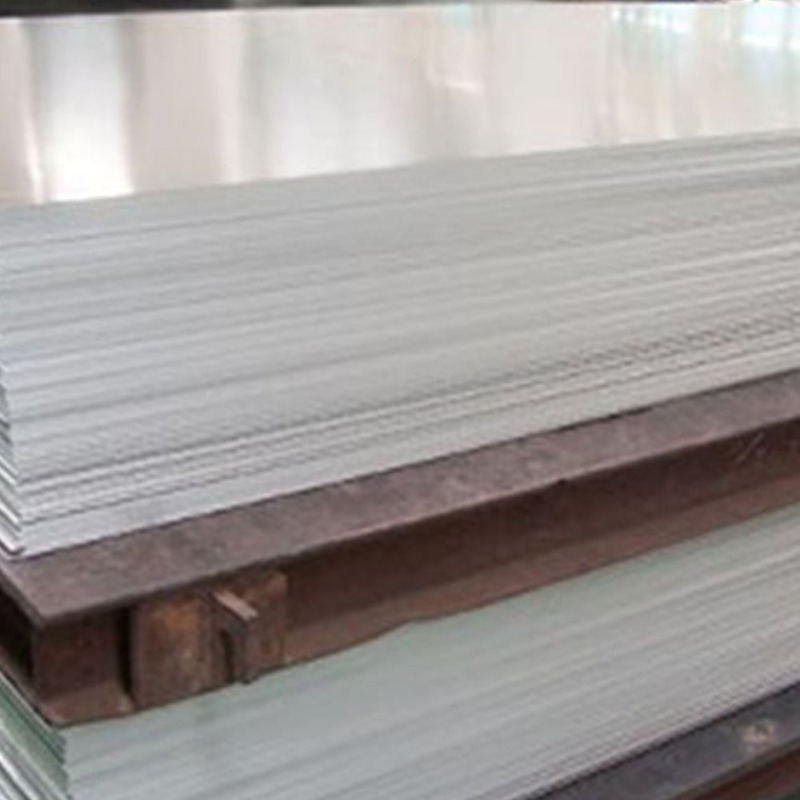 Looking for ideal Aircraft Grade Aluminum Sheet Manufacturer & supplier ? We have a wide selection at great prices to help you get creative. 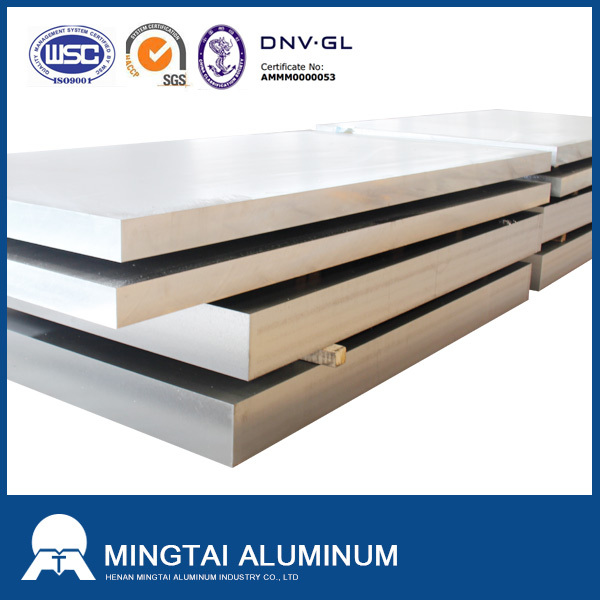 All the Ultra-high Strength Aircraft Aluminum Sheet are quality guaranteed. 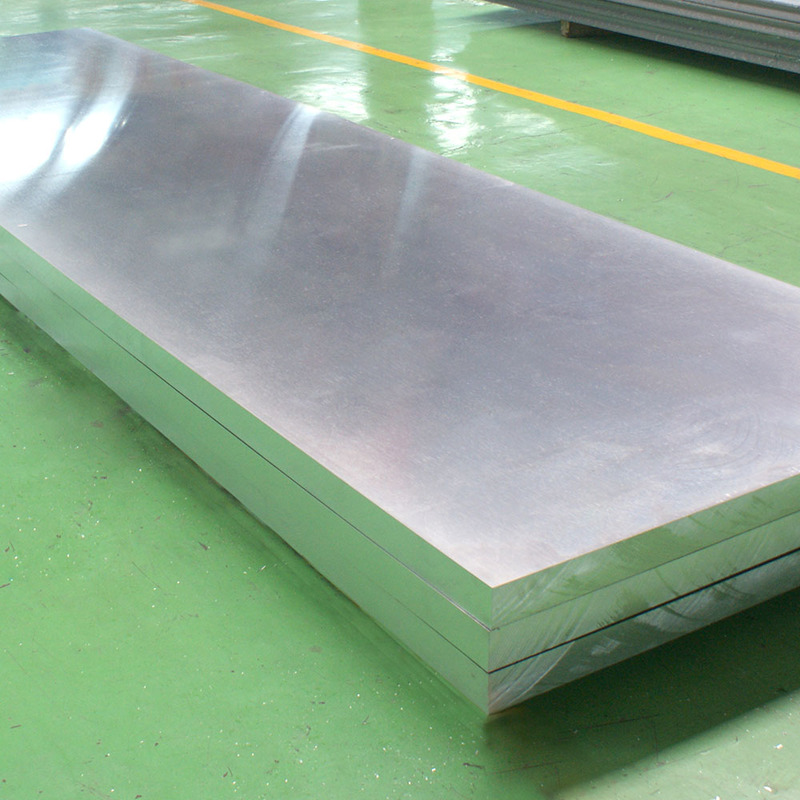 We are China Origin Factory of Aviation Equipment Aluminum Sheet. If you have any question, please feel free to contact us.